Many of my friends in the sports-event industry don’t reserve sports to just their day jobs. They are also proud parents who go from hosting and planning sporting events in the office to attending them to watch their children compete and oftentimes win. 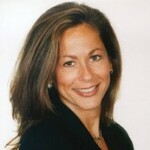 I love nothing more than to share their successes with all of you. Visit Mesa President & CEO Marc Garcia is a perfect example. His son, Jackson “Jackie” Garcia, and his U-12 team are heading to Honolulu next month for the U.S. 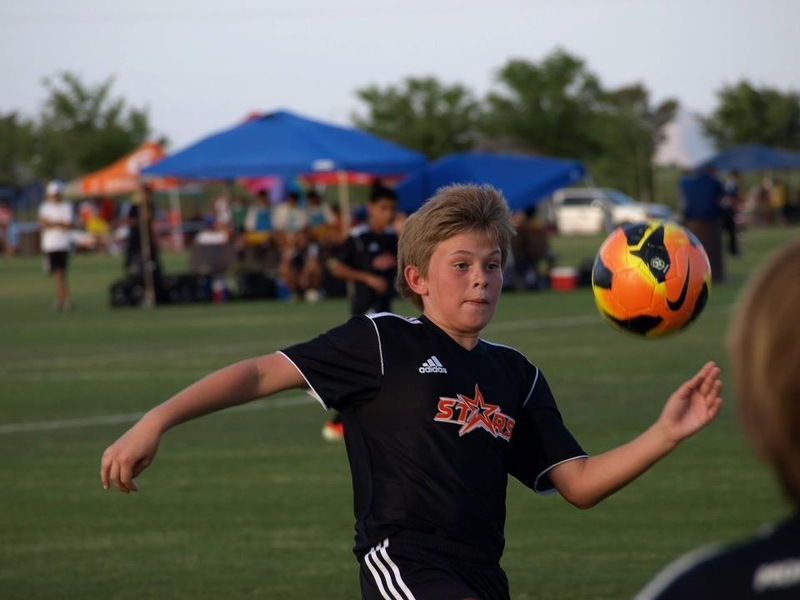 Youth Soccer West Regional Championships as part of the U.S. 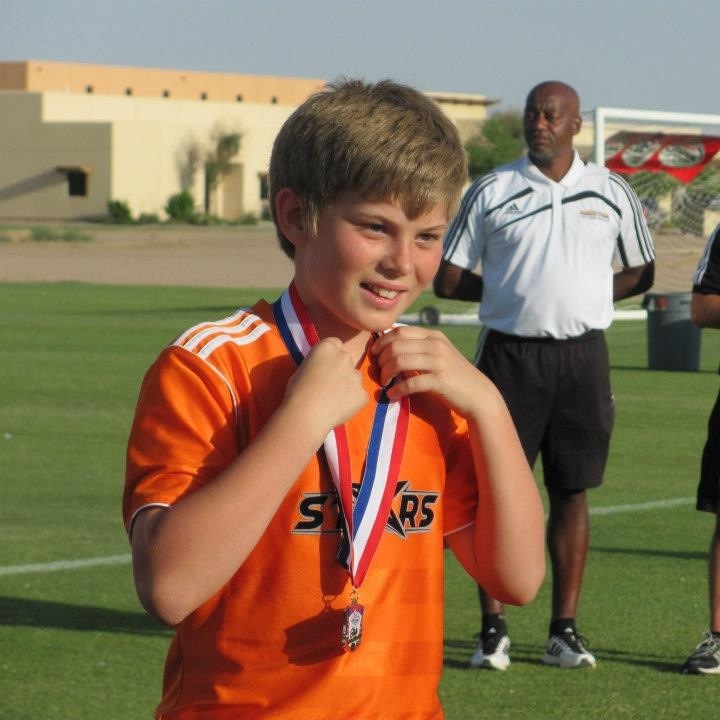 Youth Soccer National Championship Series after becoming the Arizona State Cup Champions. The event is expected to draw more than 4,500 players and an estimated 15,000 spectators. Congratulations on a job well done, Jackie!